In studio: Razor, Lee, Jody Macgregor & Candi Payne. 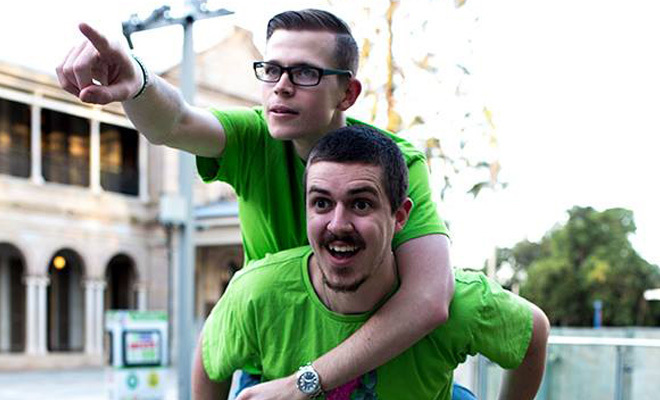 Alex Norton and Nathan Hall of Fluffy Knuckleduster join us for a chat about the origins of their brand new development studio and their first game, Wizzed Off. Lee reviews Xenoblade Chronicles for the New 3DS. In studio: Jody Macgregor, Lee May & Razor. In Studio: Lee May, Candi Payne, Jody Macgregor and Razor. 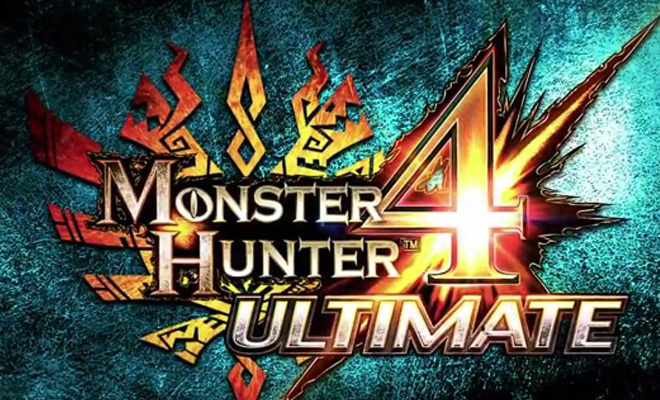 Lee braves a world full of adventure and danger to tell us all about Monster Hunter 4 Ultimate (3DS). We also chat about Hand of Fate(PC/Mac/PS/Xbox), the card game that comes to life! In studio: Razor, Lee, Sean Mccarthy and Cameron Davis. This week, we’re joined by special guest Cameron Davis, industry veteran and author of Blow the Cartridge. 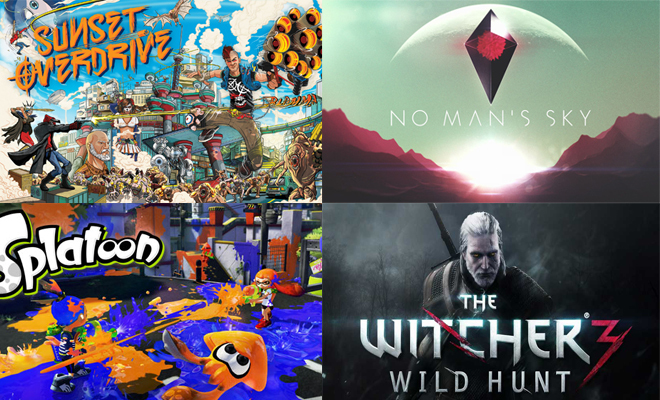 We talk about Super Smash Bros (Wii U & 3DS) and Evolve (PC/PS4/XB1). 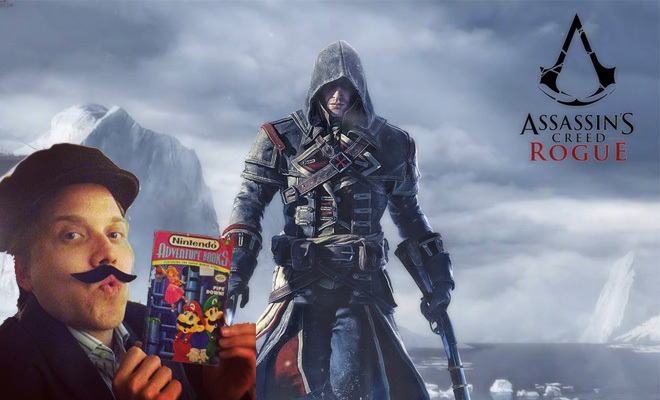 During the course of reviewing Assassins Creed Rogue (360/PS3/PC) Razor and Lee embarrass themselves live on the radio by forgetting the name of Captain Cooks ship, as well as confusing Benjamin Franklin with Isaac Newton. As it turns out, Rogue is one of the best games in the franchise to date! 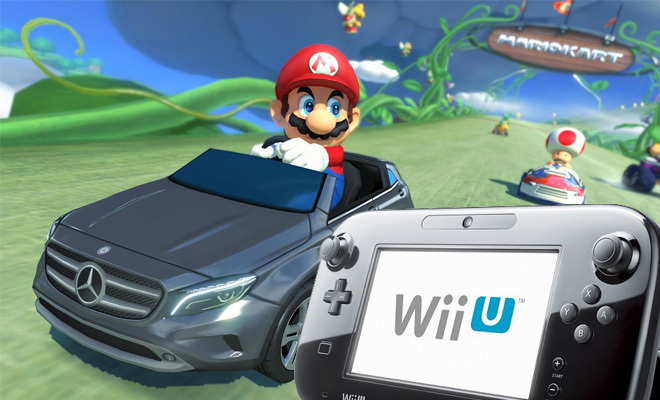 They also discuss the recent downloadable content for Mario Kart 8 (Wii U). 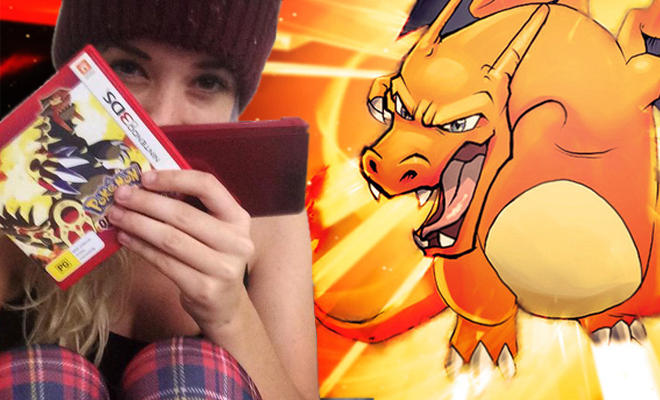 Our resident Pokemaster “Charalanahzard” reviews Pokemon Alpha Sapphire/Omega Ruby. Lee talks about the Rock n Roll Racing inspired title Blazerush. Jody reviews the digital gamebook Forest of Doom. Lee justifies his recent purchase of a Wii U while being ruthlessly mocked by Alanah. Alanah reviews Gods Will Be Watching (PC), a “minimalistic point and click adventure about being a terrible person”. 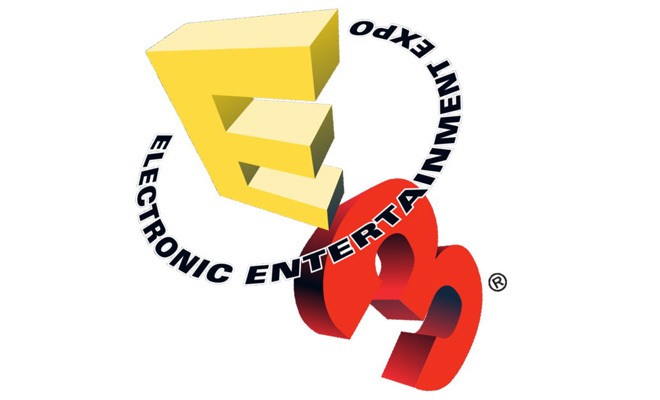 E3 special! 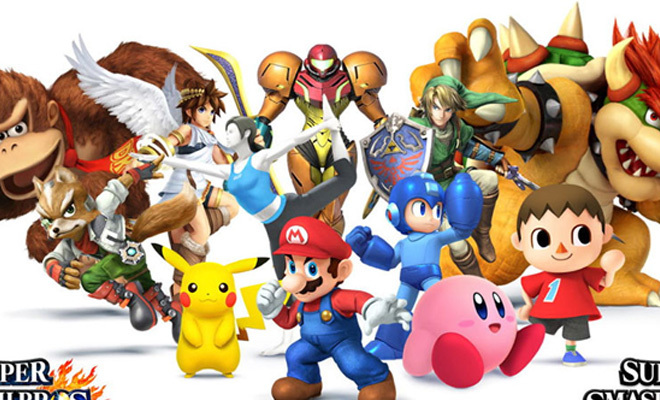 We discuss and react to the announcements and news of the 2014 Electronic Entertainment Expo. In studio: Jody Macgregor, Candi Payne, Alanah Pearce & Razor. It’s not hard to immediately dismiss Yoshi’s New Island as a thoughtless kid’s game. The chalk-inspired art style looks like the wall of a nursery, the soundtrack sounds like a toddler’s nightly lullaby and the introductory cut-scene starts out by telling you babies come from storks. The short journey does contain some of the more alluring platforming elements from the 1995 original, but you’re probably better off just pulling out the SNES and playing that one over again instead. Last week’s Titanfall beta generated a titanic amount of hype for the upcoming XB1/PC/360 game. Lee and Alanah suit up to provide their impressions. Alanah swings into action to deliver previews of Donkey Kong Country: Tropical Freeze (Wii U) & Castlevania: Lords of Shadow 2 (360/PS3/PC). 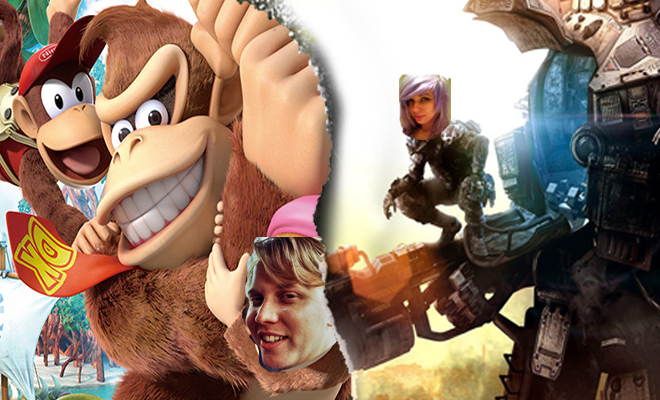 Plus: Lee cuts through 25 years of continuity to tell us how all of the Donkey Kongs are related.